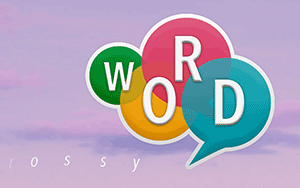 Did you have problem find all the words of Word Crossy Creative level 43? Well, you have come to right website. We have the answers for Android and iOS devices.